New tire for bead lock type rims! 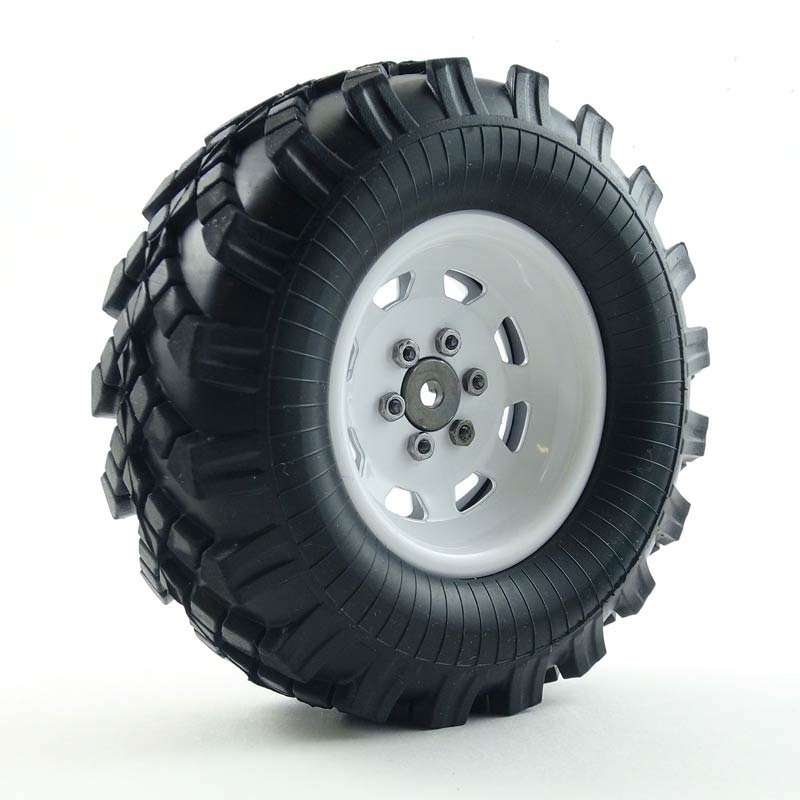 What you get: one single Truck Doctor 1,9 scale tire. 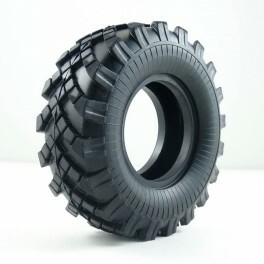 This tire will fit in our new S.D.I. 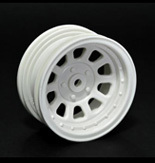 Wagon Wheels bead lock type rims as well as on the majority of 1,9 bead lock rims manufactured by other brands. 2. Inside diameter 1,9 inches. 4. Inspired on German 1:1 trial truck competitions. 5. 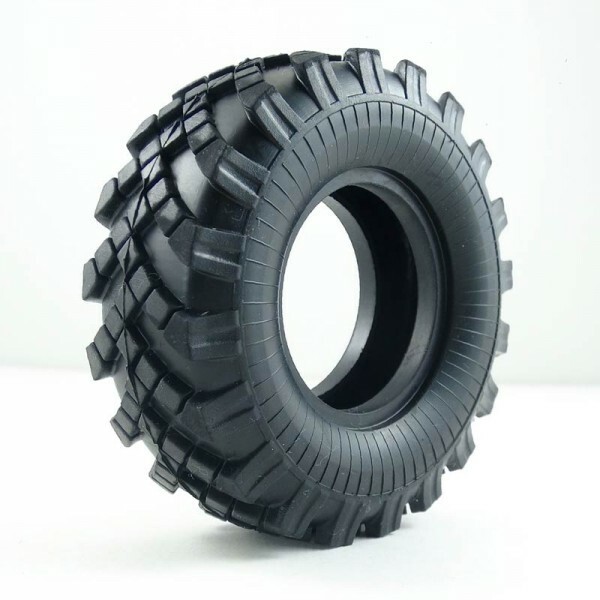 Ultra soft and sticky rubber. 6. Thickness of contact patch very thin for ground shape adaptation. 7. Reinforced sidewalls with extra thickness for stability. 8. Tight and easy instalation on our S.D.I. Wagon Stamp Wheels. Get 4 or more and benefit of 5% discount!